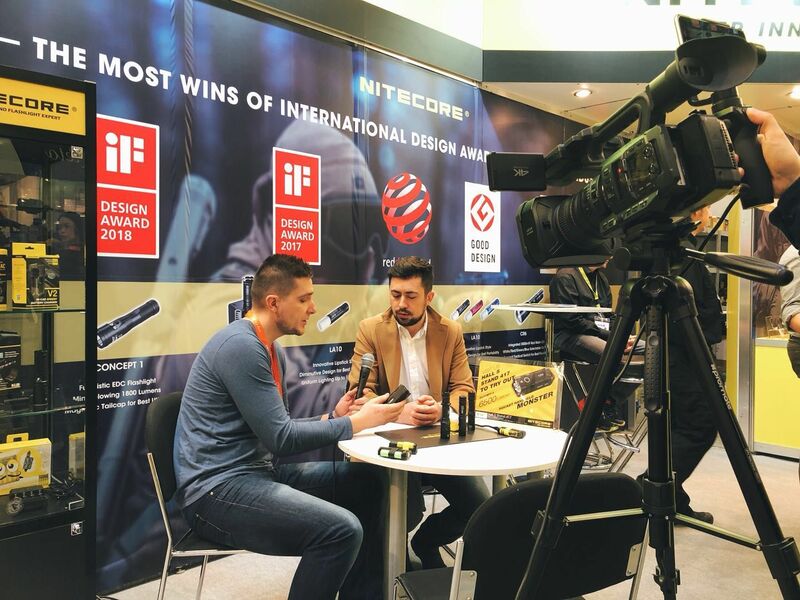 As an international illumination brand, NITECORE exhibits IWA annually, which is one of Europe’s most prestigious firearms, shooting and hunting exhibitions as well as a feast for hunting and outdoor enthusiasts. This year, NITECORE keeps the ball rolling that exhibits at Stand 417, Hall 5. in Nuremburg, Germany from March 9 to 12. 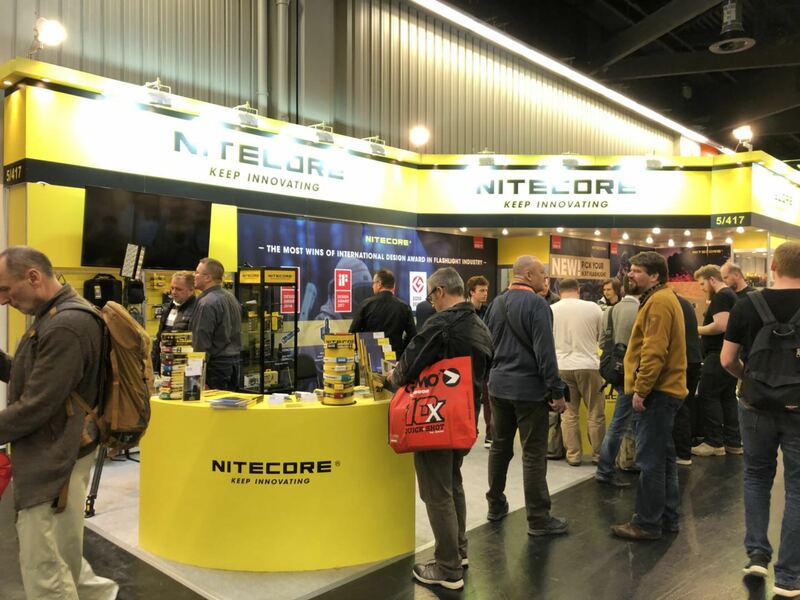 During the exhibition, multiple award-winning and unreleased products of NITECORE has attracted numerous visitors in the flashlight industry. Media is eagerly to get the newest information of NITECORE’s next flashlights. Everyone is interested about what new NITECORE products are on display. Firstly, what impressed people most is the NITECORE Concept 2 pocket monster. Its unmatched output of 6500 lumens and an extremely compact size distinguishes itself from other flashlights. 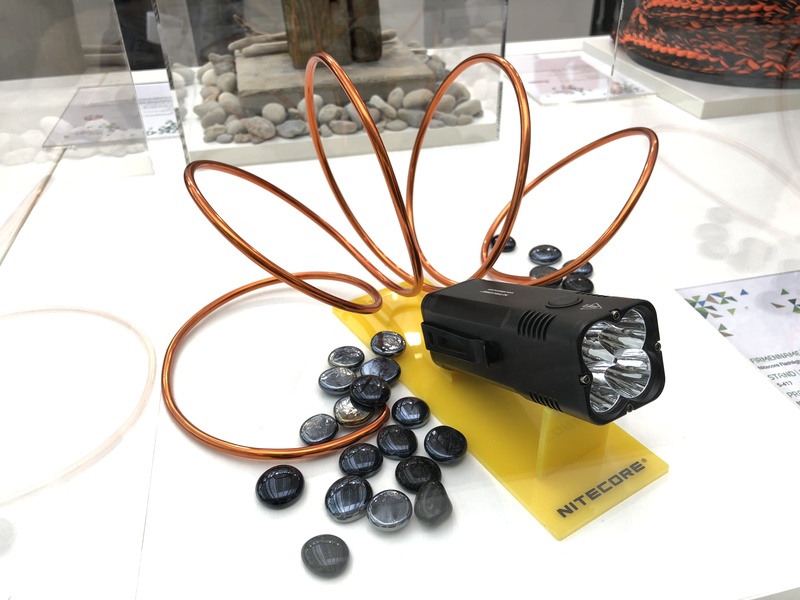 In addition, NITECORE reveals the world’s first hybrid camping lantern: LA30 camping lantern, which can be powered by a built-in rechargeable Li-ion battery or 2×AA batteries, with not only dual power sources but also dual white and red light sources for all demands. 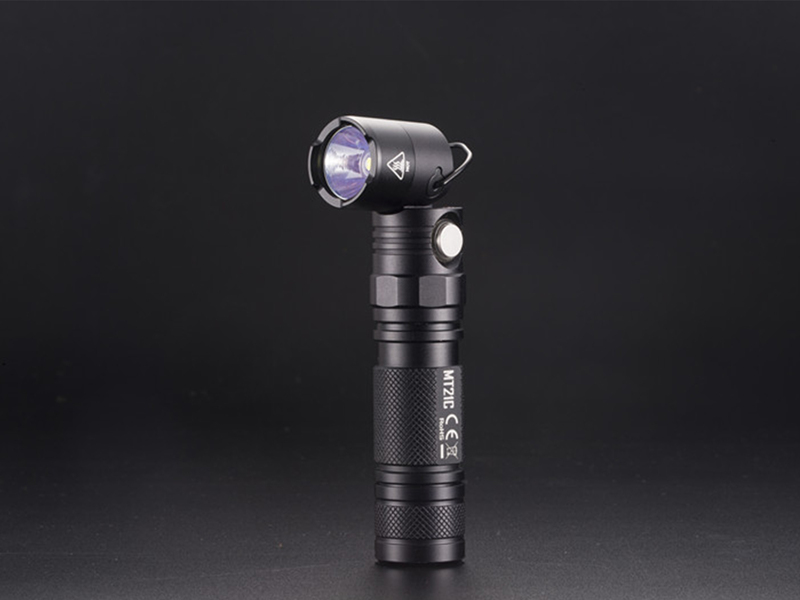 Moreover, the versatile flashlight MT21C is showcased, featuring an adjustable head from 0 to 90 degrees, allowing it to be converted from a straight light to an angled light for multitude tasks, letting you to adapt it or hang it to the right places to get your job done. 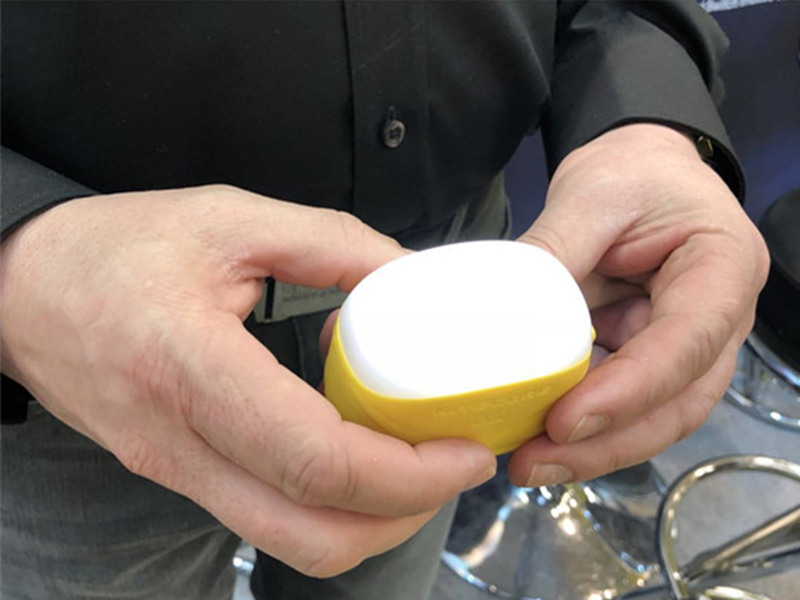 A CREE XP-L HD V6 LED emits a max output of 1000 lumens, which is recognized as a combination of ergonomics and innovation by visitors at the show. Besides, NITECORE P26, MT22C, MH25GTS are also displayed at the IWA 2018 Outdoor Classics. For more latest NITECORE products, please keep an eye on our official social media accounts.